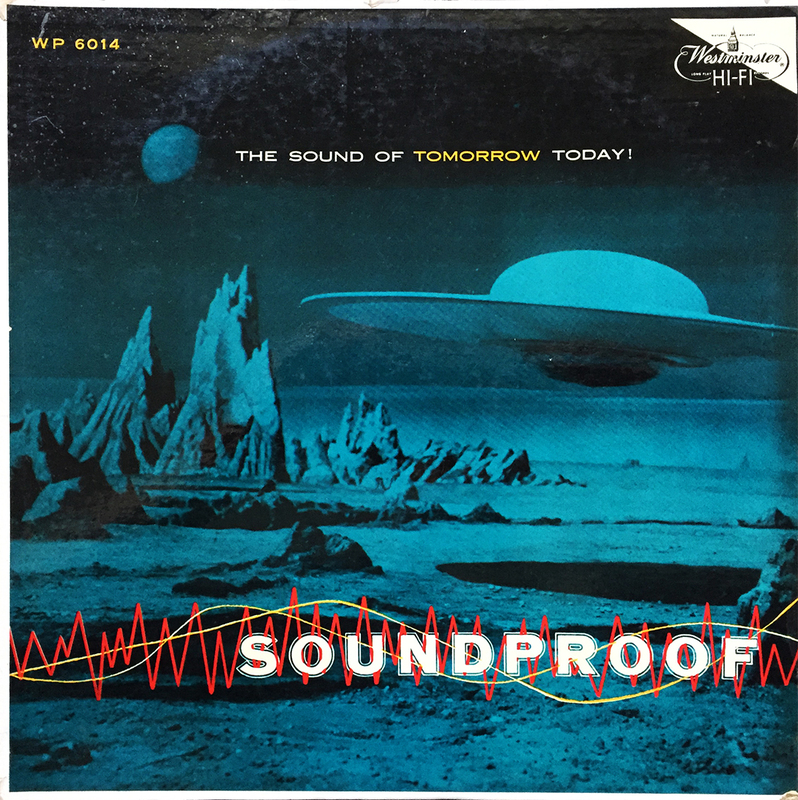 Though yesterday’s sound of tomorrow sounds more like yesterday’s sound of yesterday, Ferrante and Teicher’s 1956 out-of-this-world classic, Soundproof, is pure, space-age jazz, complete with 50’s sci-fi, invaders from other planets cover. Actually, the cover photo is taken from MGM Pictures’ 1956 staple, Forbidden Planet, for those keeping score. What gets me scratching my head is that Ferrante and Teicher also release an album the same year on the same label with the same tracks as SoundBlast – The Sound of Tomorrow, but with a different, non-Forbidden Planet cover. Those cats in the 50s, am I right? !